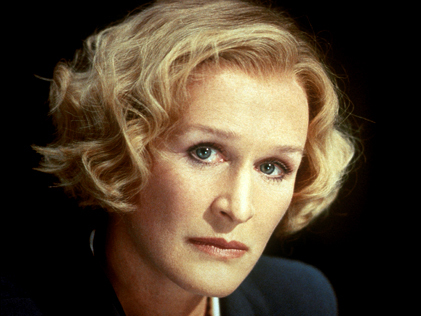 Glenn Close's Academy Award-nominated performance as the vengeful siren Alex Forrest in the 1987 thriller Fatal Attraction ranks among one of the most memorable villains in screen history, and is the definitive depiction of the fury of a woman scorned. The hit film, directed by Adrian Lyne, captured the popular imagination and changed the cultural landscape with its terrifying take on modern sexual warfare. Glenn Close, a five-time Oscar nominee and three-time Tony Award winner, spoke at the Museum about her harrowing performance as Alex, and about how she overcame her shyness to forge her remarkable career on stage and screen.